Natasha was born and raised in Auckland, and is of Maori and European heritage. She has a BMus(Hons) majoring in classical vocal performance from the University of Auckland. Natasha made her professional debut with New Zealand Opera, as a member of the company for their touring production of The Mikado and was involved in workshops of Tim Finn’s upcoming opera, Star Navigator, in the role of Purea. Natasha has also performed internationally with the Australian Brandenburg Orchestra as the soprano soloist in their Spanish Baroque concert series. 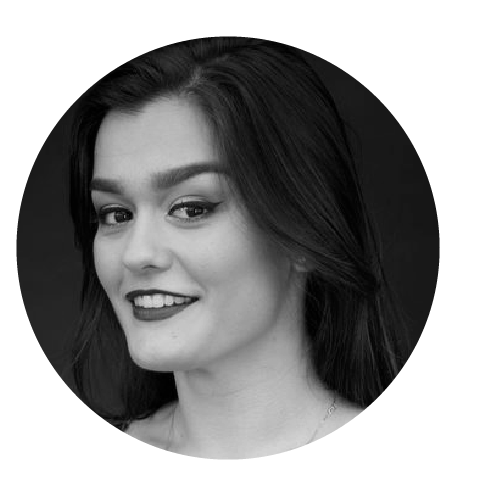 Natasha is a member of the Kiri Te Kanawa Foundation’s mentoring programme. Natasha is also an alumni of the New Zealand Youth Choir.